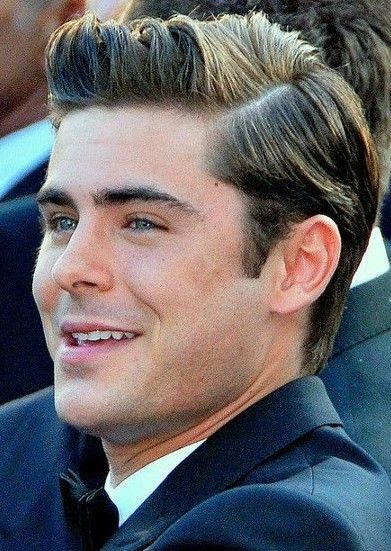 Zachary David Alexander "Zac" Efron (born October 18, 1987) is an American actor. He began acting professionally in the early 2000s, and rose to prominence in the late 2000s for his leading role as Troy Bolton in the High School Musical franchise (2006–2008). During this time, he also starred in the musical film Hairspray (2007) and the comedy film 17 Again (2009). He has since appeared in the films New Year's Eve (2011), The Lucky One (2012), The Paperboy (2012), Neighbors (2014), Dirty Grandpa (2016), Neighbors 2: Sorority Rising (2016), Baywatch (2017) and The Greatest Showman (2017). Read more on Wikipedia.